“The Great War," as it was known, ended on the 11th hour of the 11th day of the 11th month in 1918. It was supposed to be “The War to End All Wars,” and although the effort was valiant by the millions who fought this war, service men and women must still answer the call to defend this nation today. What was first Armistice Day and is now Veterans Day recognizes veterans from all eras to honor and observe the sacrifices they made in service to our country. 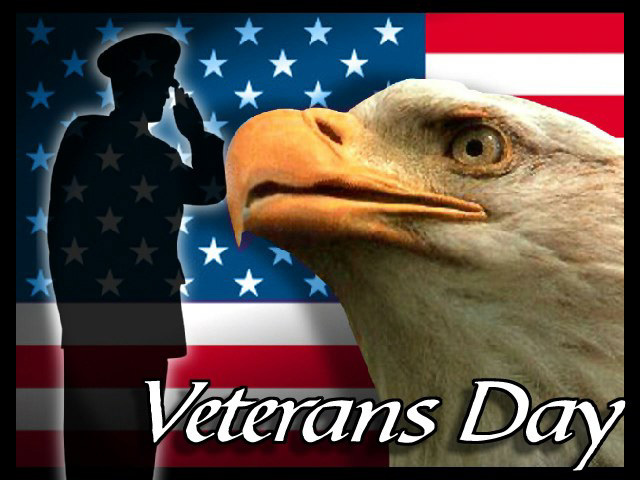 Abraham Lincoln said, “Honor to the soldier and sailor everywhere, who bravely bears his country’s cause. Honor, also, to the citizen who cares for his brother in the field and serves, as best he can, the same cause.” The time around November 11th is often the busiest time of the year for many of you, because you choose to honor your fellow veterans and the citizens who have supported you. 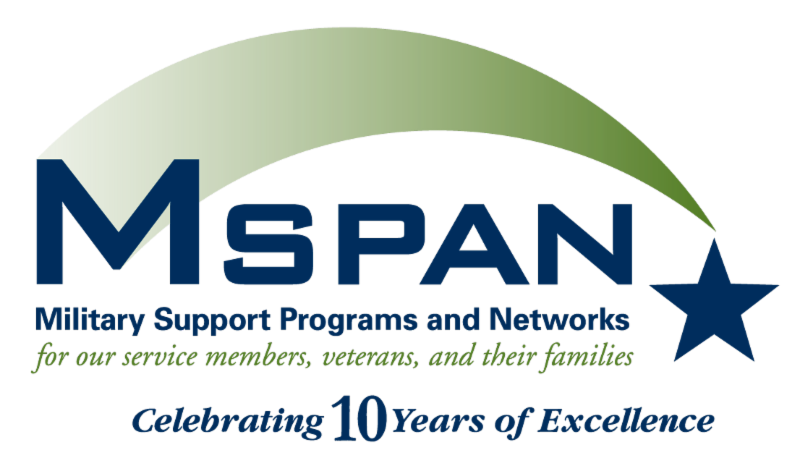 Please allow me to thank each of you for your service; we are indebted to the sacrifices you have made and continue to make. 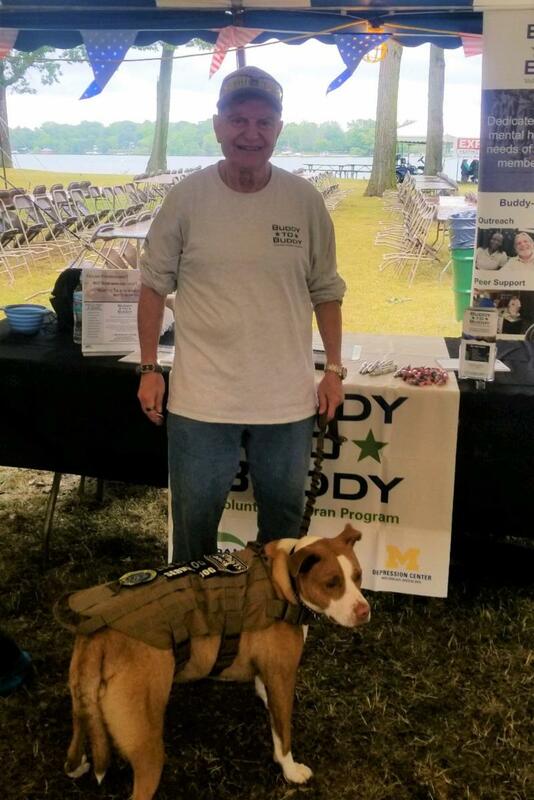 Thanks to volunteer Paul Jingozian, veterans are being paired with trained service dogs that are helping them improve their quality of life. 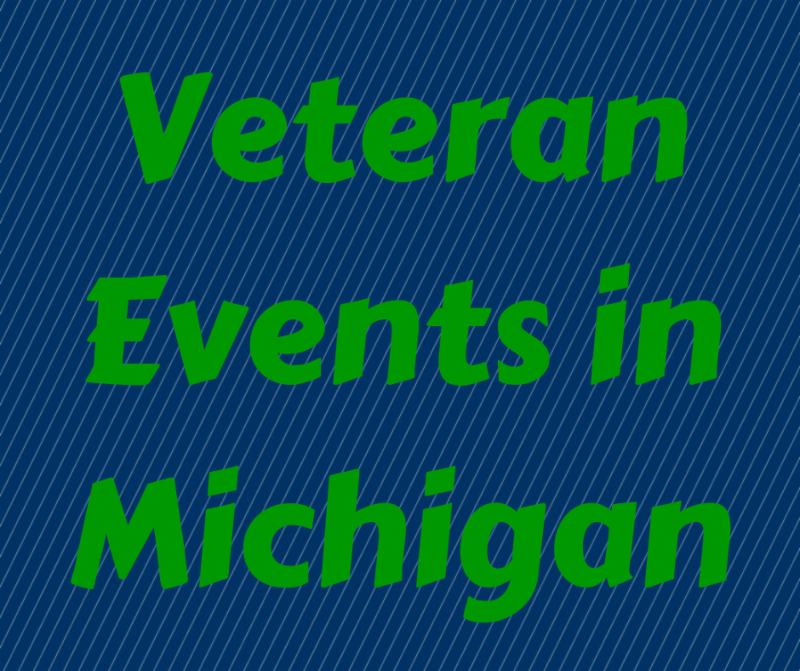 ﻿ To read about how Paul is helping veterans get service dogs, click here . 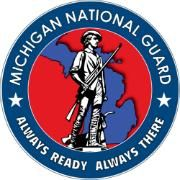 We were recently sent a helpful 2-page document from the Army National Guard Education Services office that outlines features of and eligibility for programs such as Federal Tuition Assistance, Credentialing Assistance Program, GI Bill programs, and more. This might come in handy for the times you are assisting ARNG soldiers. Download it here . Has it been a while since you went through our New Volunteer Training? 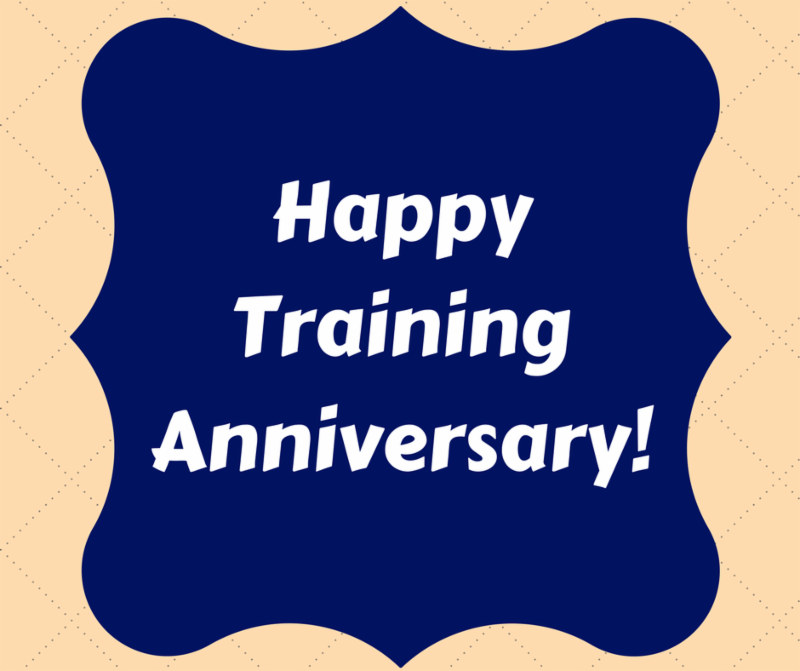 Do you think you might benefit from going through training again? 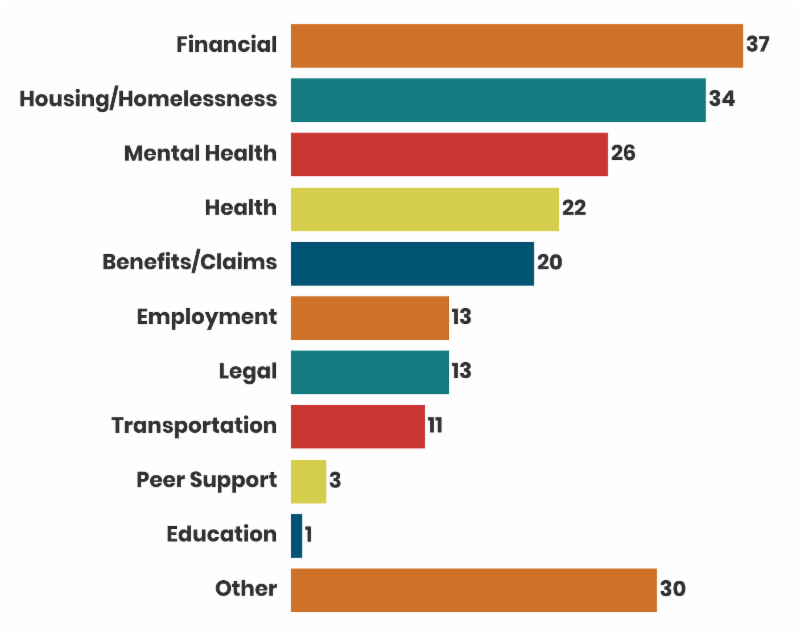 If so, contact us about attending an upcoming training. 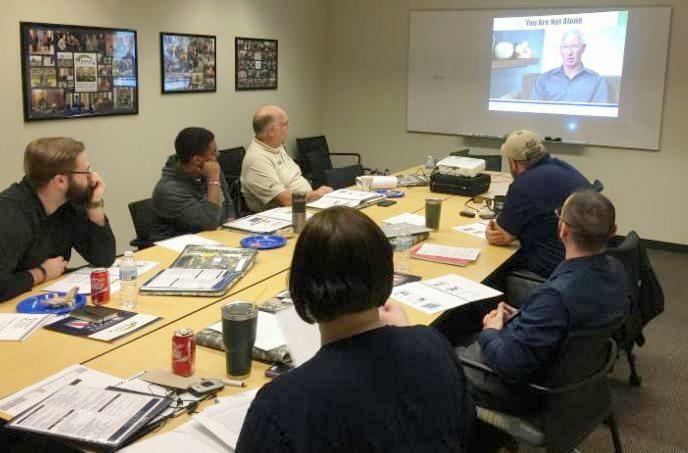 We continually update our training content and think that any and all volunteers who are interested in refreshing their skills will benefit from going through the new and updated training. We'll provide a free lunch. Contact us to schedule a re-training. 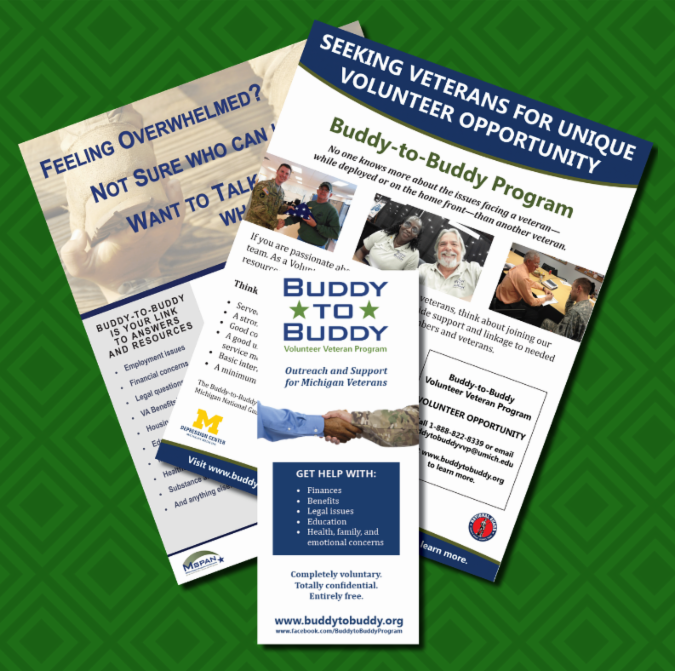 Would you like to represent Buddy-to-Buddy at a veteran-focused event in your community? 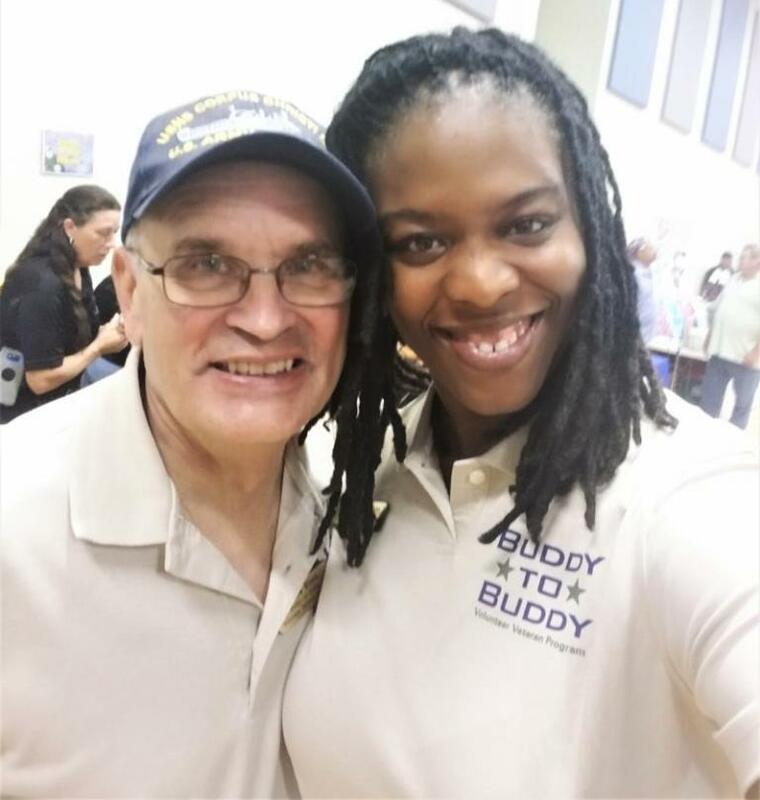 Do you know of an event that you think someone from Buddy-to-Buddy should attend? 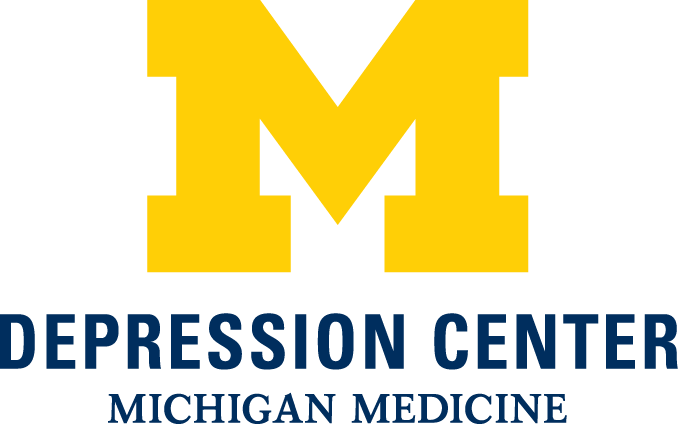 If so, contact Amy Kienast at amkienas@umich.edu or (734) 998-5829. 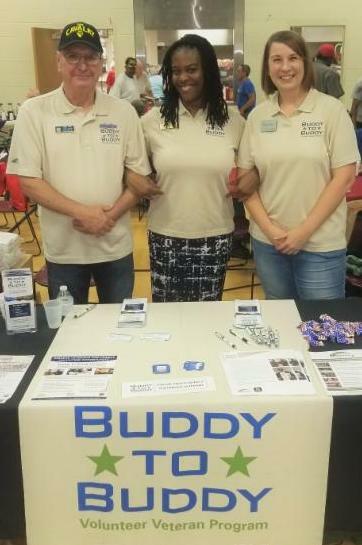 Volunteers Fred Turk, Turnera Croom, and Delia Baker at the Kalamazoo Veteran Stand Down. Turnera Croom and Bruce Binns at the Kalamazoo Veteran Stand Down. 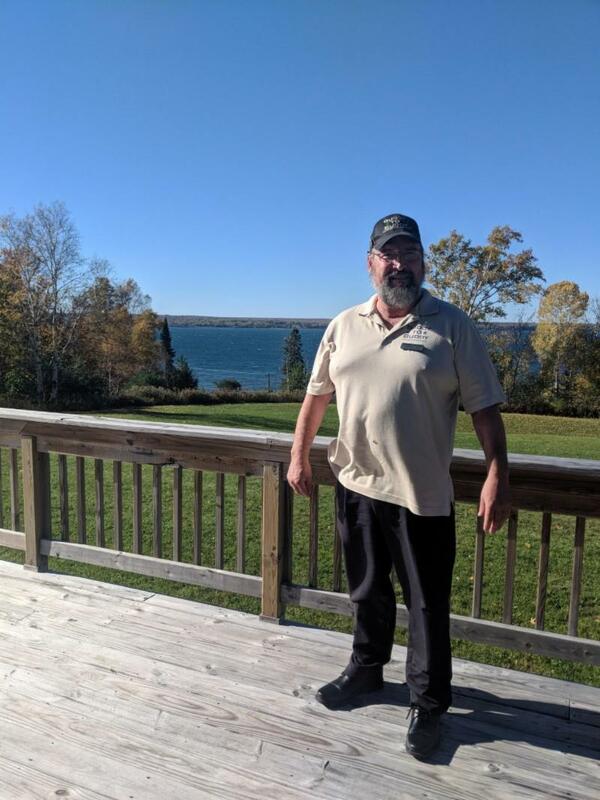 Alfonse VanHese enjoying beautiful weather in L'Anse during the U.P. VCAT Fall Conference.